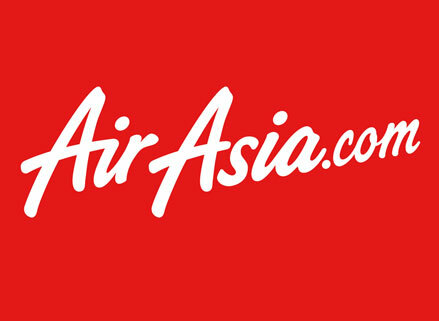 KUALA LUMPUR: Budget carrier, AirAsia, has revised downwards its check-in baggage fees effective tomorrow in line with its commitment to make travelling more affordable for everyone. The airline has reduced the prices of 15-20 kilogramme baggage tiers, while its long-haul affiliate, AirAsia X, has lowered the 25-30 kilogramme baggage tiers. Both AirAsia and AirAsia X are introducing new options for 35-40 kilogramme baggage tiers based on popular demand. “The new check-in baggage fees will enable passengers to save up to 50 per cent when bookings are done online than buying tickets at the airport counters,” the frills-free airline said in a statement.